We simplify today's home search process. Talk to a local agent about your wants and needs. We will listen carefully and point you in the right direction. Never miss the latest listings. Get instant alerts when a new home matching your criteria hits the market. 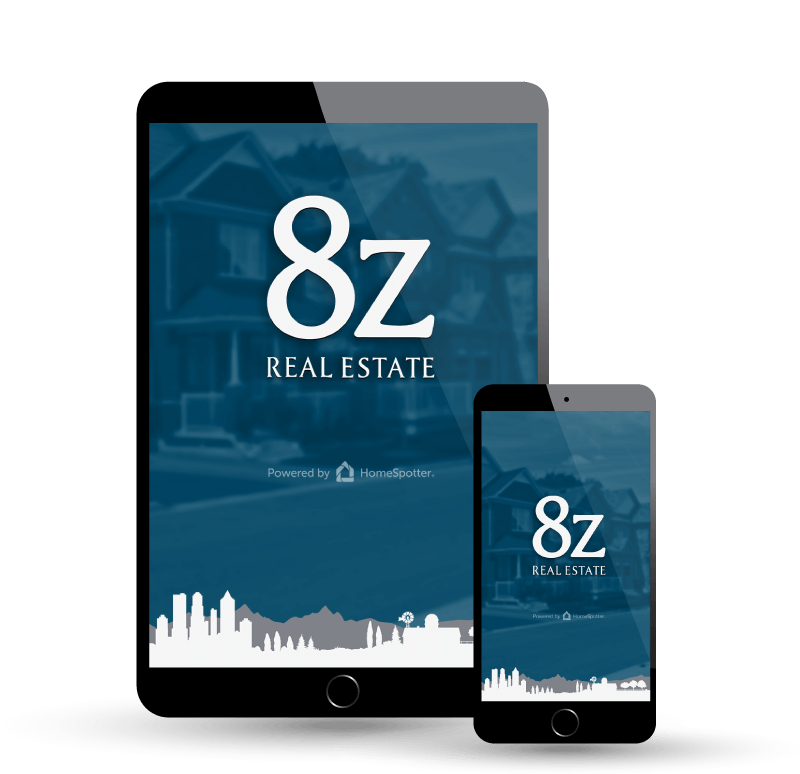 Get pre-qualified with one of our experienced 8z Mortgage lenders, so when you find the right home, you are ready to make an offer. We provide the data and guidance from our experience. You make all the decisions based on the information. We will work with you to get the best possible outcome. Nothing provides peace of mind like knowing you made the right choice. Our agents helped over 1,400 people buy a home last year. On average, our agents each helped 12 clients buy a home in 2017. 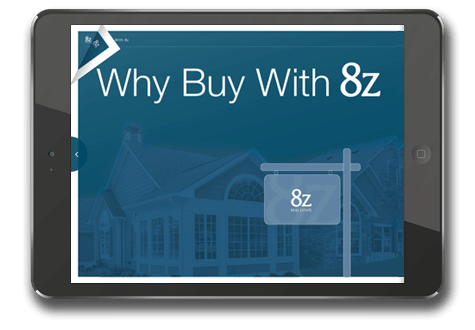 Flip through our digital 'Buying with 8z' book to learn more about our buying processes and practices.